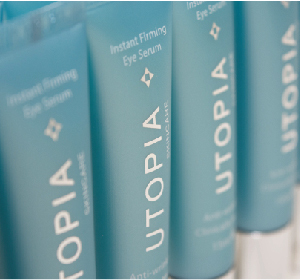 The Utopia Skincare range is a refined skincare range designed to simplify caring for your skin. 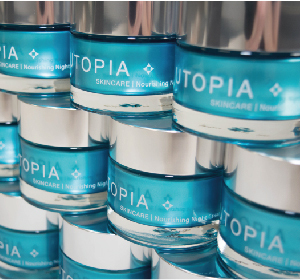 Developed by scientists, using cutting edge Adaptive Skincare Technology, the Utopia range is designed to adapt to your individual skin needs, which means that all of your skincare requirements can be met by the 6 products in the Utopia range - and that's what makes Utopia unique! 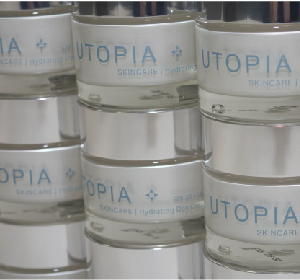 The Utopia range consists of 6 key products been formulated for mature skin to resolve specific skin issues such as age spots, rebalancing the skin’s barrier function and restoring hydration levels. 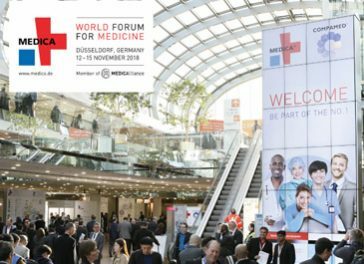 Powered by Derma Complex, Utopia’s cutting-edge products are designed to revive, restore and protect skin by adapting to the requirements of your skin and preventing environmental aggressors prematurely ageing the skin. 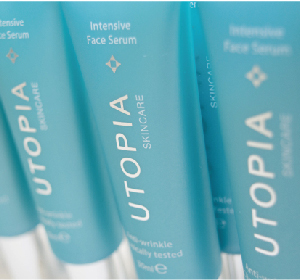 By using Adaptive Skincare Technology, Utopia can adjust to your skins needs efficiently with ease. 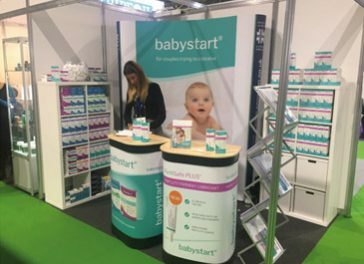 Manufactured here in the UK, quality and compliance is at the heart of everything we do. 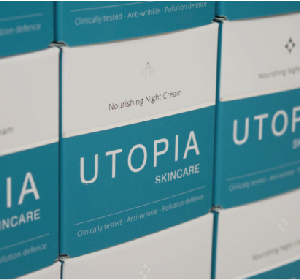 Our Utopia Skincare products are manufactured by certified UK producers, and are made in MHRA accredited sites in agreement with GMP (Good Manufacturing Practice), as well as in accordance with ISO quality. 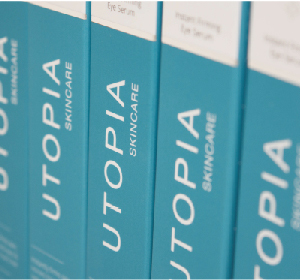 Our Utopia Skincare range is successfully sold throughout the UK via multiple channels including online, clinics, pharmacies and high street retailers including Harvey Nichols as well as overseas where we now export the Utopia brand to multiple countries worldwide. 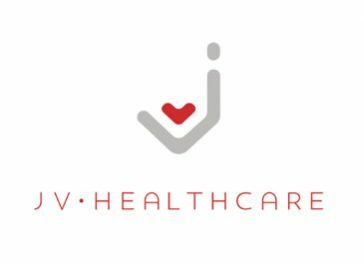 or request a PDF brochure using the contact form below.